Occupying a prime location in the contemporary Crowne Plaza London – Docklands hotel, the Quad Club is easily accessible by car or public transport. You can find the club easily from the M25 and M11 by following the signs for London City Airport and then ExCeL West. The Quad Club enjoys a superb location in London – Docklands. 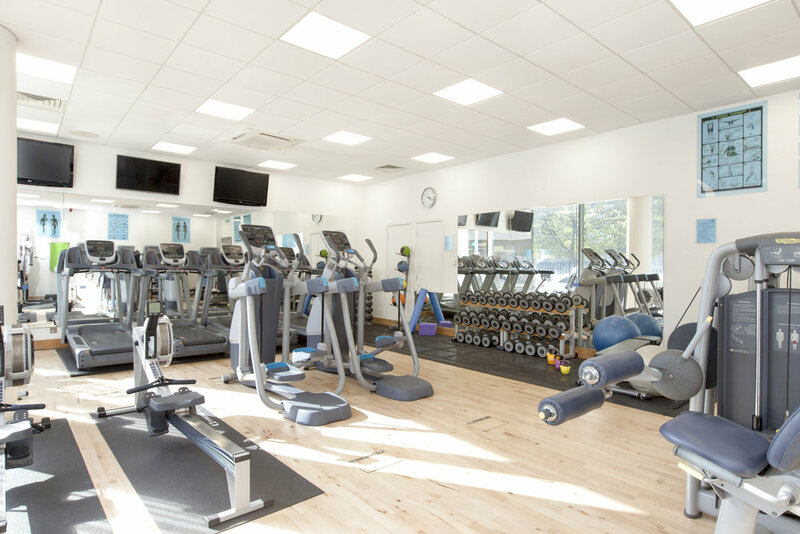 The Club has a modern outlook in the Health Club whilst offering 14 metre heated pool to Guest and members. The Club has Saunas and Steam room available to guests including a Spa Jacuzzi. We have three treatment rooms where we offer a range of massages and facials. For more information please call 0207 055 2118.